By Luciano Massetti, from CNR IBIMET Florence, long-time buiometrista. Published on Urban Forestry & Urban Greening, June 5, 2018. 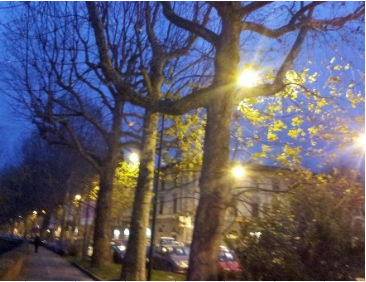 • Artificial light affects leaf fall phenology of Platanus x acerifolia. • Trees exposed to higher level of light maintained green leaves longer in winter. • Lighting and greening should be jointly considered in the design of public spaces. • Presence-absence protocol for phenology can be useful in real context monitoring.